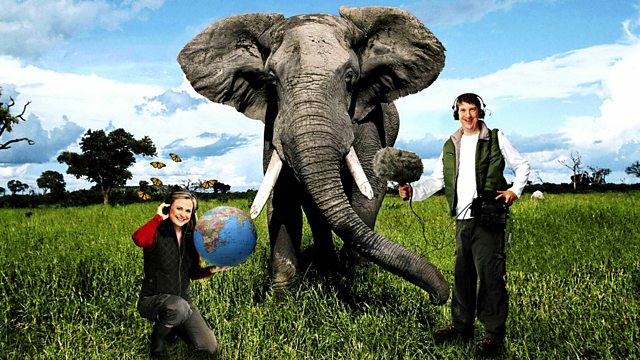 BBC Radio 4 - Best of Natural History Radio, Shared Planet - 18 Jun 13 - Can We Save It All? Shared Planet - 18 Jun 13 - Can We Save It All? A giant hamster in Alsace provides Monty with a puzzling dilemma, how do we decide what to conserve? With so many pressures on so many creatures and habitats how to decide where to put our energy and money is difficult. Monty Don expores the issues, do we save the creatures that appeal to us or those that are most useful? Is a beetle better to save than a hamster?